Happy Valentine’s Day, lovers! Or should we say … anti-Valentine’s Day? 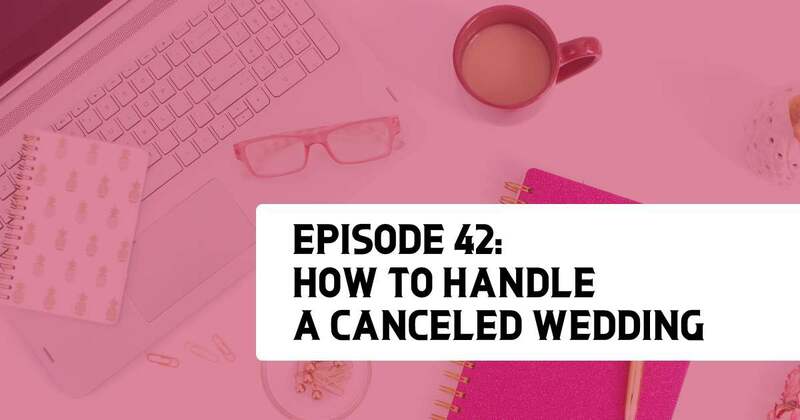 On this episode we are covering a topic that doesn’t get a lot of love: What to do when a client wants (or needs) to postpone or cancel their wedding. 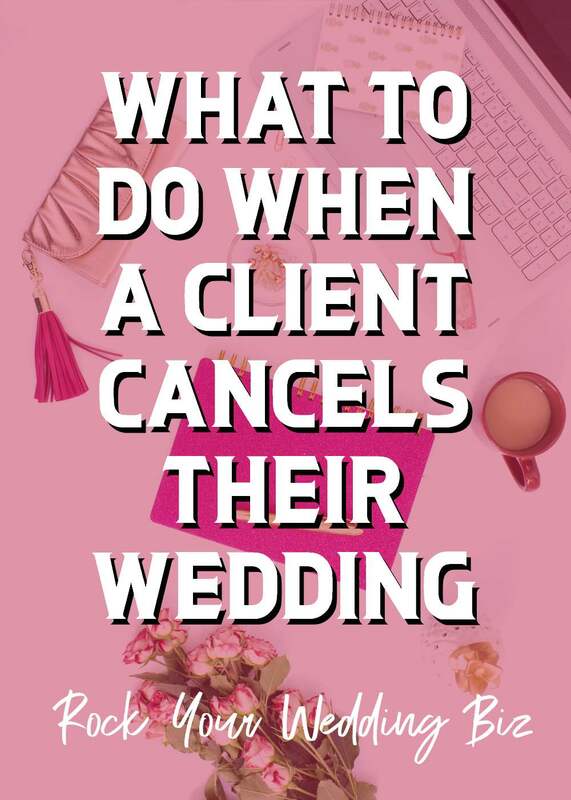 There are a variety of reasons why a client might need to cancel their event, and none of them are good. How you handle a canceled event depends mainly on the circumstances, and what your contract states. So grab some chocolates and champagne and settle in for some tough but necessary wedding biz education. 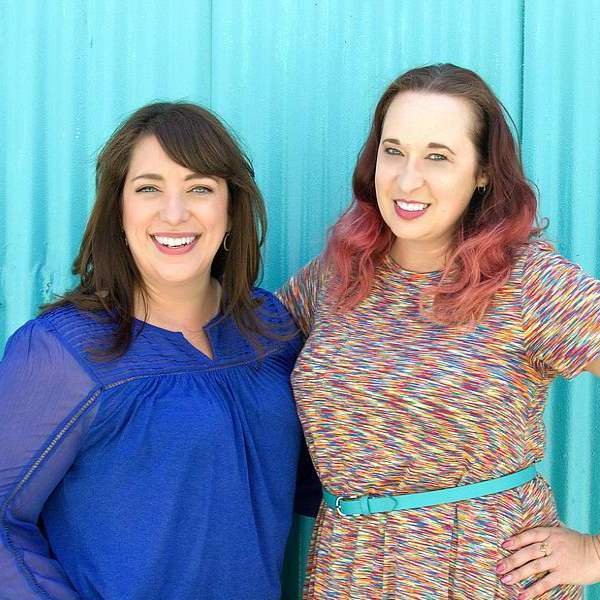 What is the line between therapist and wedding pro? What is the vendor’s responsibility when a client cancels? Be sure your contract covers cancellations. If money is due to you, you’ll have to determine if it’s worth it to pursue collection.